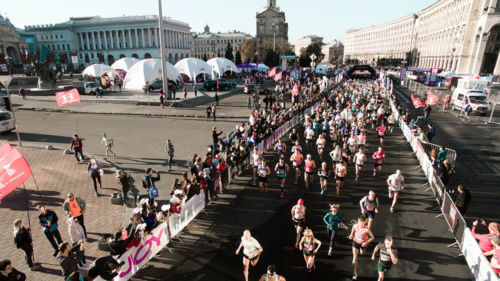 For the ninth time the route of the 9th Wizz Air Kyiv City Marathon passed through the streets of the Ukrainian capital city, and this year marked a record number of participants on all courses. 1,626 runners, a record number for our country, started on the marathon course, and this year overall more than 11,607 participants from 50 countries took part in individual courses, relay races and children’s races. 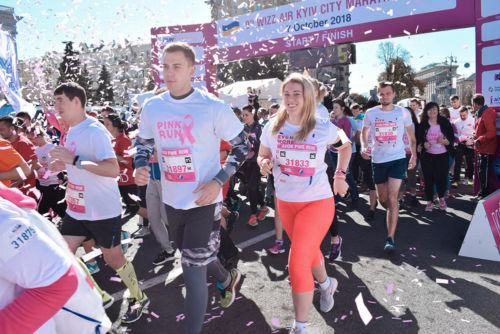 Last year’s Wizz Air Kyiv City Marathon triumphant winner Artem Piddubnyi won the marathon, his result is 2:28.29, and Yuliia Tarasova was the first to cross the finish line among women with a result of 2:54.14. The route of the main race of Kyiv traditionally passed along the central streets of the city in one lap. 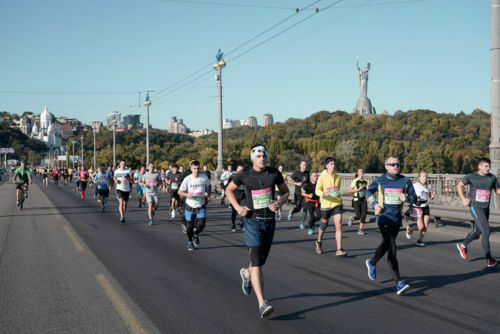 The start and finish lines for all courses were located on the main street of the city – Khreshchatyk. 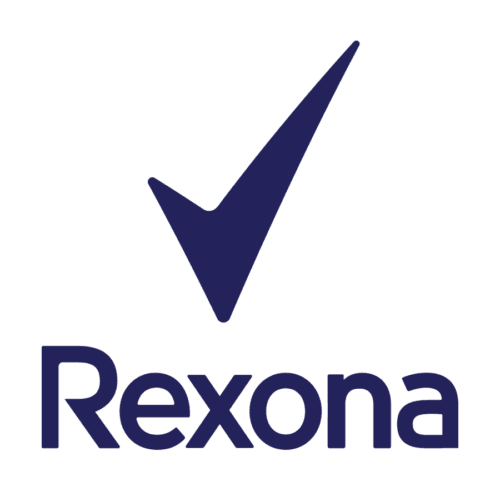 It is worth noting that the course of 42.195 km is certified by AIMS (Association of International Marathons and Road Races). Besides, Kyiv marathon has the highest rating – 5 stars from the European Athletics Association, and this is the highest level of certification and evaluation, developed by leading experts of Europe. 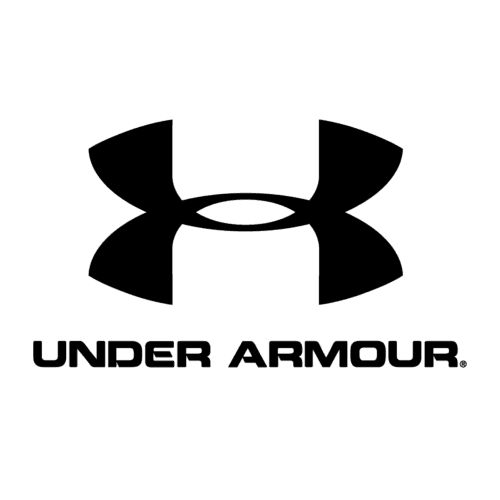 “Today, we are all united by running. Today, more than 11 and a half thousand people came to the starting lines, 4 thousand people arrived in Kyiv to run through our city. 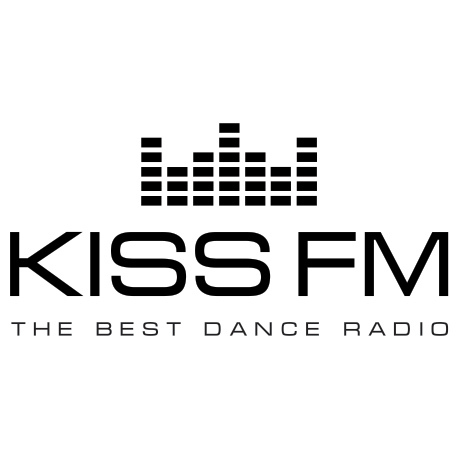 Each participant of this marathon has a unique story. I am glad that every year more and more people share these values,” commented Dmytro Chernitskyi, the General Manager of Run Ukraine. “Wizz Air continues to support an active lifestyle, we are proud of the results of the 9th Wizz Air Kyiv City Marathon. An astounding number of runners joined us in Kyiv – almost 12,000 people from 50 countries. And this event once again underlines WIZZ’s dedication to the Ukrainian market “, – said Denis Philip, regional marketing manager for Wizz Air. 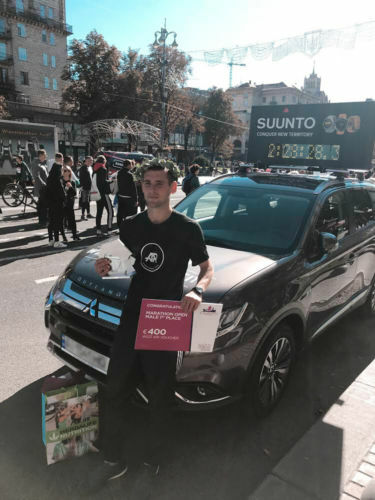 There was no competition among men at the marathon, last year’s winner of Wizz Air Kyiv City Marathon Artem Piddubnyi took the lead and successfully kept it to the finish line, which resulted in him defending his title. Volodymyr Vaskov crossed the finish line second with a result of 2:34:48, and Serhii Popov closed the pedestal, his time was 2:36:31. “I came to win. But, of course, the second marathon in three weeks is very difficult both psychologically and in terms of preparation. Right from the start, I was the first, I had a company of some half-marathon runners in the first half as some of them were running at my pace, and I ran the second half alone. After the 35th kilometer it became quite difficult psychologically, but I am pleased with my performance and the victory! People along the route were supportive, it helped me a lot, a huge thanks to them. Next year I will definitely be back for another victory “, – said the winner. If there was little if any tactical struggle among men, the competition among women was quite intense. The winner, Yuliia Tarasova, started running very easily and held the 5th intermediate position, and at the 30-km mark she was only behind Valentyna Poltavska, who eventually became a silver medalist with a finish time of 2:57:59. The third to cross the finish line was last year’s winner Iryna Masnyk, her time is 2:59:58. This year the prize fund was increased and amounted to 143,500 hryvnia. The award was distributed among the top five finishers among men and women on the 42.195 km course. 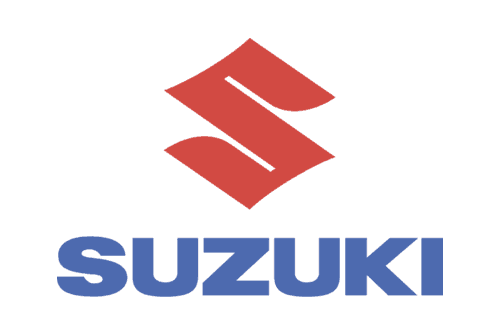 Monetary rewards were also given to participants who took the first, second and third places in seven age categories among men and women. The marathon program included six individual races at the following distances: 42.195 km, 21.0975 km, 5 km and charity courses of 5 km called Avon Pink Run and 2 km. Besides, this year for the first time there was a relay race of 3×10 km + 1×12 km Wizz Air Kyiv City Marathon Relay. Traditionally, Kyiv marathon included a Family Run for family teams consisting of famiklies in any combination, including even parents with small children, and children’s races at the distances of 1000 m, 500 m and 100 m .
Also this year the 9th Wizz Air Kyiv City Marathon included a completely new 10 km course called “The Pride of the Nation: Veterans’ Ten”, with various companies and platoons of the Ukrainian army, combat veterans, former ATO fighters, volunteers, active soldiers, and invited military men from 7 countries (USA, UK, Canada, Lithuania, Denmark, Georgia, Poland) participating in it. The 2 km course within the 9th Wizz Air Kyiv City Marathon was a charity run. Its participants were raising funds for the equipment of the rehabilitation room of the State Institute of Traumatology and Orthopedics of the National Academy of Medical Sciences of Ukraine. Since it is in this clinical institution, thousands of patients (including athletes), who have osteoarthrosis, seek help every year . Kyiv marathon also included the 10th anniversary Fundraising Marathon, the purpose of which was to raise funds to support projects of 15 charitable foundations on the platform of the Ukrainian Philanthropic Marketplace and the Tabletochki Fund.There were about 70 fundraisers participating in the race. Celebrity fundraisers also joined the “Fundraising Marathon”: businessman and showman Garik Korogodskii, singer Artem Pivovarov, TV presenter Serhii Nikitiuk, actress, TV presenter and restaurateur Dasha Malakhova, player for the national football team of Ukraine Júnior Moraes, actress of the “Kvartal 95” studio Olena Kravets, actor Volodymyr Horianskyi and many others. One does not have to be a professional athlete to participate on the marathon and half-marathon courses. At these distances of 9th Wizz Air Kyiv City Marathon ran the following celebrities: “1 + 1” TV presenter Marichka Padalko and Member of Parliament of Ukraine Yehor Sobolev, Kiss Fm presenter Iryna Filatova, singer of the group A.R.M.I.Ya Svitlana Safronova, TV anchors of “Priamoi” TV channel Slava Varda and Anatoly Anatolich, TV presenter of ICTV Katya Smetana. On other courses we had: the TV presenter of the Novyi Channel Olena Filonova, the TV presenter of the Inter TV channel Nastia Dauhule, the TV host of the Zvazheni and Shchaslyvi project Myroslava Ulianina, singer TAYANNA, TV presenter, actor of the Kvartal 95 studio Artem Gagarin, President of the Chamber of Commerce Hennadii Chyzhykov, Ambassador of France to Ukraine Ms Isabelle DUMON, Ambassador of Lebanon to Ukraine Mr. Ali Daher, trainer, writer Maria Karachina, sports rehabilitation therapist who lost her leg, but continues to lead an active lifestyle Tetiana Vorotilina, nutritionist, food editor, journalist Anastasiia Holoborodko, TV host, actress, author of the Kartata Potata project, philanthropist and participant of the “Fundraising Marathon” Dasha Malakhova, a famous Ukrainian rapper, former member of the “Hryby” project Kyivstoner, and Iryna Horova – Mozgi producer (Family Run). Another unusual record on this day was set by Volodymyr Skovorodka. 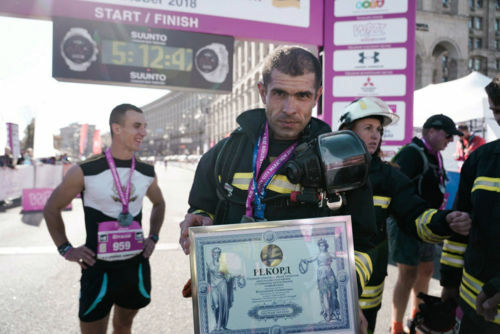 He finished the 42 km course in the equipment of a firefighter, which weights 18 kilograms! The main medals of the finishers of the 42.097 km and 21.0975 km courses, as usual, impress with their unique design. This year, the medal depicts the symbol of Kyiv – a chestnut tree. Besides the finishers of the main course, all relay participants also received medals, which this year are made in the form of steps and symbolize the idea that in order to achieve their goal, the team needs to overcome the way up. It should be noted that in order for the runners to prepare for the upcoming race as best as possible, the race organizers, Run Ukraine, held a series of free lectures with experienced runners and coaches and three test races Long Training of 5 km, 10 km, 20 km and 30 km. This year, 955 volunteers were involved in the organization, and along the entire route there were 22 ambulances, 22 representatives of the Red Cross, 20 rescuers of the Maltese help service, doctors from the Kyiv association of Samaritans of Ukraine and 8 crews of the MotoHelp organization. We would like to remind you that 9th Wizz Air Kyiv City Marathon is one of the seven stages of the Run Ukraine Running League 2018, which includes races in five cities of Ukraine: Kyiv, Dnipro, Lviv, Odesa, Zaporizhzhia. The league was created for amateur runners, at the end of the last stage, they will determine the winners among men and women. The main prize of Run Ukraine Running League 2018 is participation in a prestigious international marathon. In three weeks, the Run Ukraine Running League 2018 will continue on October 28 with the 2nd Zaporizhstal Half Marathon, which will become the final chord of the running year of 2018.